Democratic California Gov. 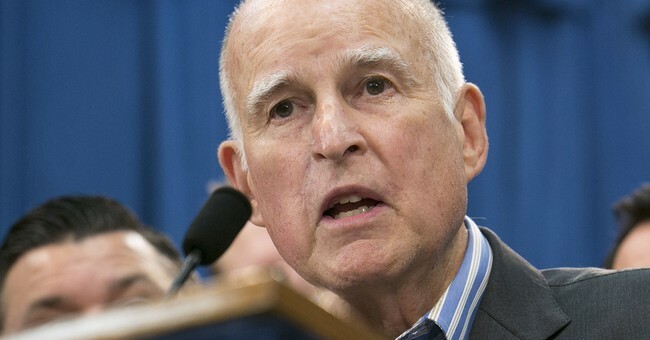 Jerry Brown compared Trump supporters to cave dwellers during remarks Monday at a climate change event in New York which coincided with the United Nations meeting. He called President Donald Trump’s approach to climate change and North Korea “stupid and dangerous and silly,” according to Politico, and then compared Trump’s supporters to cave dwellers. The Trump administration announced in May that the U.S. would be leaving the Paris Climate Agreement. A European climate official claimed over the weekend that the White House was reconsidering that decision, however, the White House denied that report in a statement.